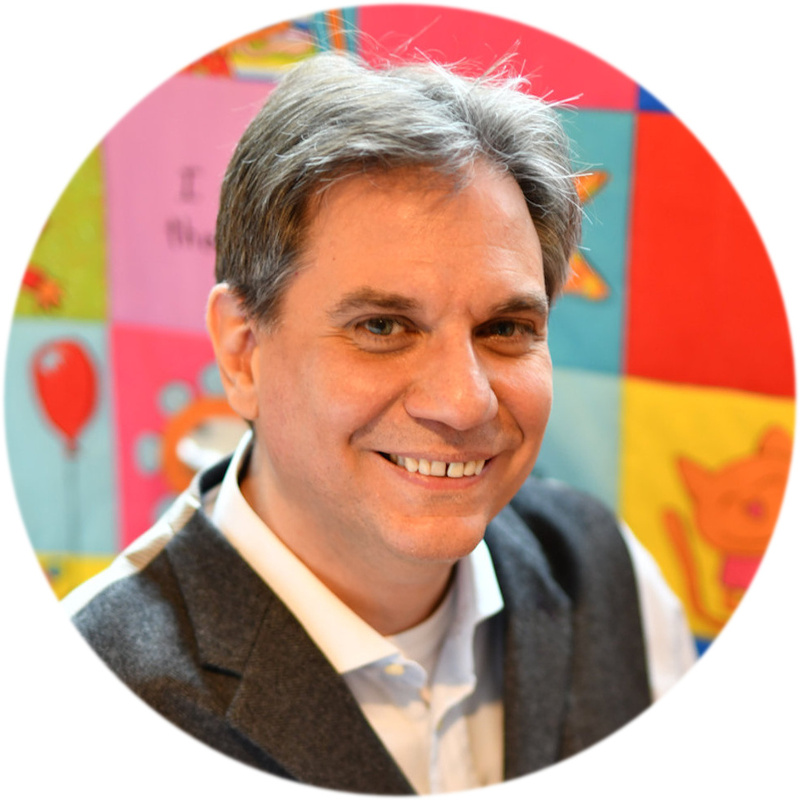 In an announcement made last week, as reported by The Passive Guy, Amazon SVP Paul Kotas introduced the all-new Amazon Advertising department. Amazon will be retiring three of the company’s most popular marketing platforms: Amazon Media Group (AMG), Amazon Marketing Services (AMS), and Amazon Advertising Platform (AAP). We’ve unified our product offerings under the name ‘Amazon Advertising.’ This is another step towards our goal of providing advertising solutions that are simple and intuitive for the hundreds of thousands of advertisers who use our products to help grow their business. The company will phase out the three previous platforms – AMG, AMS, and AAP – in the next couple of months. Under Amazon Advertising, the company hopes to eliminate the confusion caused by the number of ad products and platforms they have built these past years as the digital marketing space flourished. Apparently, these multiple marketing services and products have left some marketers and business owners baffled on what product to use. Sponsored Products and Sponsored Brands that will enable advertisers and marketers to promote their products or brand by making it easier for customers to search and purchase products in Amazon. Display ads will help advertisers reach relevant audiences on Amazon, third-party sites, and apps with the aid of customizable brand or e-commerce creatives and actionable insights. This will enable advertisers to optimize their ads further to achieve various objectives. The Product Display Ads will also be available to advertisers that sell products on Amazon, helping them drive traffic to their product detail pages. Video ads will allow advertisers to narrate their brand story and get better customer engagements in brand-safe environments through trusted channels like Amazon and IMDb, on exclusive Amazon devices such as Fire TV or Fire tablet, and across third-party sites and apps. Stores enable vendors and sellers to develop their own website that will have its own branded URL on Amazon. With a Store, vendors and sellers will be able to showcase a brand story and product portfolio in a curated customer destination. Measurement solutions which include campaign reporting, retail insights, and third-party reporting, will help businesses understand advertising’s impact on shopper behavior—whether they run on Amazon or third-party sites and apps—so they can optimize marketing strategies to achieve results. 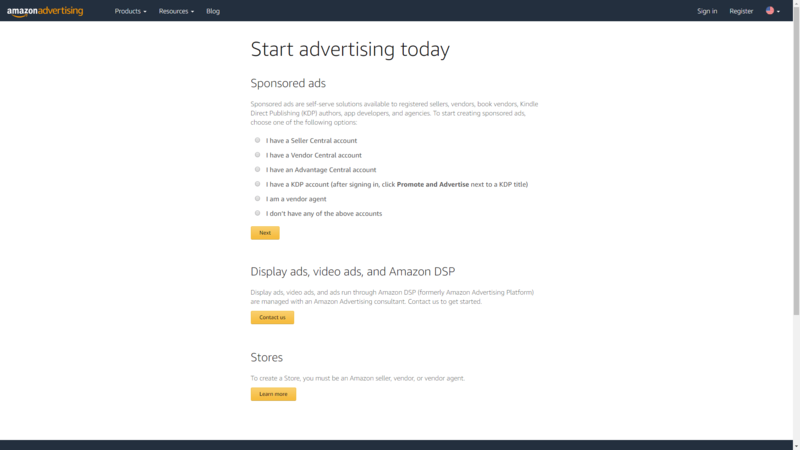 Amazon DSP is a demand-side platform that allows advertisers to programmatically reach their audiences both on Amazon sites and apps as well as through direct publisher relationships and third-party exchanges. 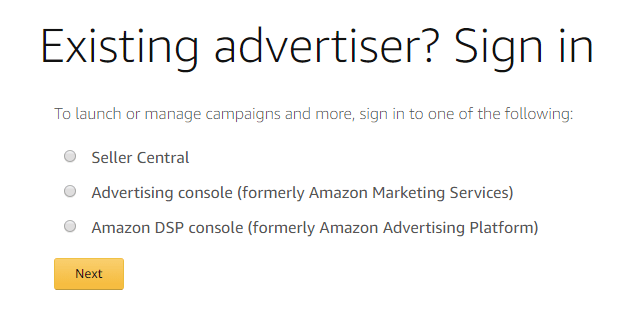 Advertisers can manage, optimize, and report on their programmatic display and video campaigns through the Amazon DSP console. Well, for one thing you’ll need to log into the new platform. 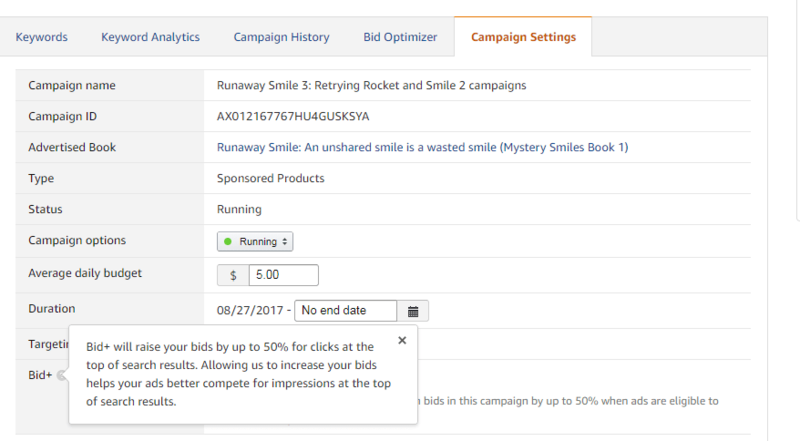 Bid Optimizer is a game changer. Offered by the Machete App, it adds the ability to tweak your keywords in a way that lets you optimizing them automatically for your Target ACoS (Average Cost of Sale, i.e. how much it costs you to make a sale) or for the desired number of sales per day. 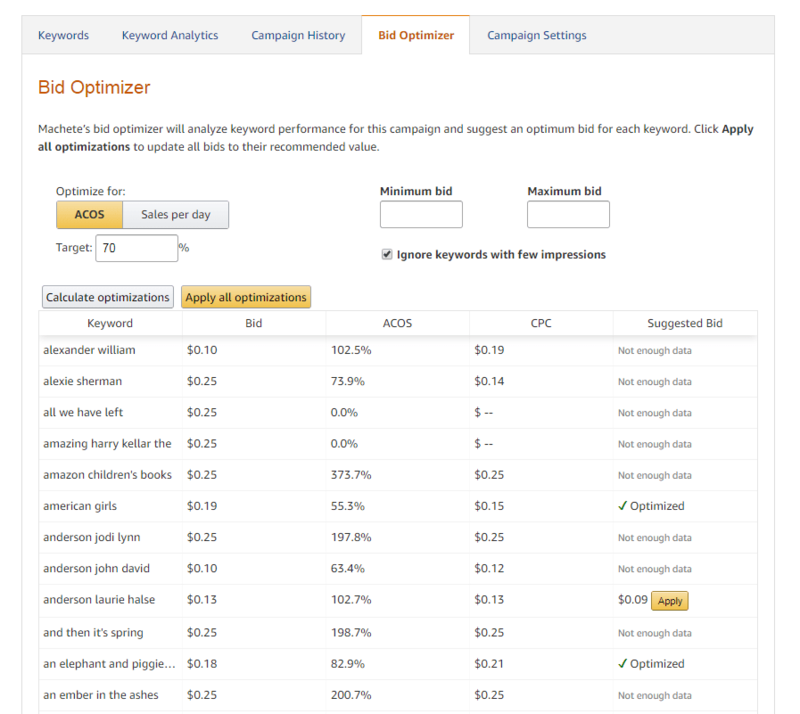 You can optimize the keywords manually or automatically. The only catch is, the keywords need to have displayed enough times to generate data, so it’s best run on older campaigns. For anyone interested, Machete is free if your monthly sales are under $300, then increases to $10/month for sales up to $1,000. Also, the first month is free, which means you can safely try it out and see if it works for you. You can find out more on the Machete App site. Note: The links above are affiliate ones. You pay the same, and I get a rebate for every person who later becomes a paying customer. My recommendation is based solely on how helpful Machete has been for me and how decent their new pricing policy is. However, if you’d rather use a non-referral one, just click here. Lol–I know what you mean! I need to work with these types of ads more, I admit it confuses the heck out of me! If I understand correctly with Machette you pay a monthly fee in addition to your per click cost you are already paying to Amazon. The advantage is you can optimize your ads more closely to where the actual sales are. If this is a great program, why didn’t we see some promotion from Amazon? I noticed that if anyone signs up from your link page (this post) you get credits towards your monthly bill. No offense, but seems like they are using you, a high profile advertising author to do their promotions. Great way to do promotions and save cost for Amazon. Thanks for letting us know, but I’m a little cautious until I know more. I understand what you mean, and yes, I use affiliate links (as I admit on the sidebar and various other places, I use affiliate links on occasion). However, you should know that (a) most of my visitors will only ever use Machete free (not many people who make thousands visit my blog, sadly enough) and (b) I only mention on my blog services that I have used personally and have found useful. If not, I make it clear that I’ve never used that myself, but it may be of interest to others. Thank you for the reply to my post. After I hit the submit button, I realize what I said might have been interpreted wrong. 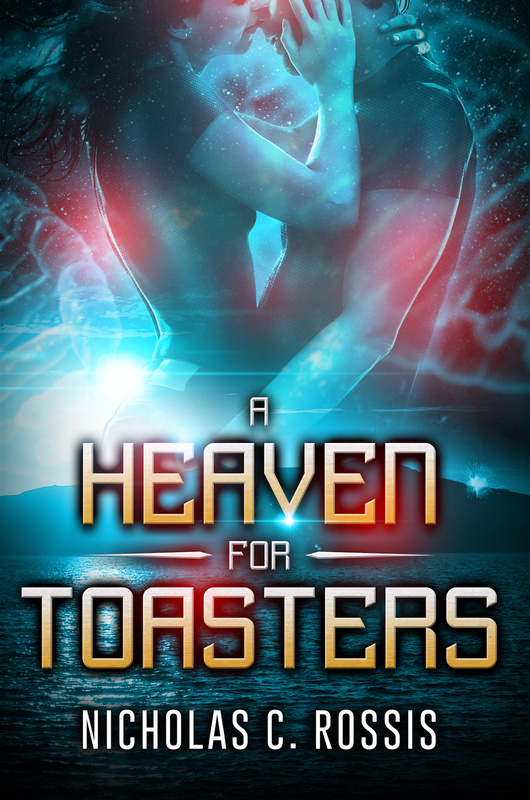 I know you never promote anything you haven’t tried and feel it is useful to another writer. I have followed your recommendations in the past and will continue in the future. I will give Machete a try and let you know how it works for me. Thank you for the recommendation.